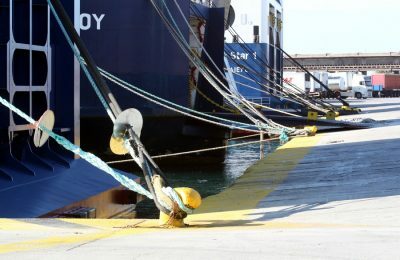 The Pan-Hellenic Seamen’s Federation (PNO) has announced a 48-hour nationwide strike in all ship categories from 6 am on Friday, December 2, until 6 am on Sunday, December 4. 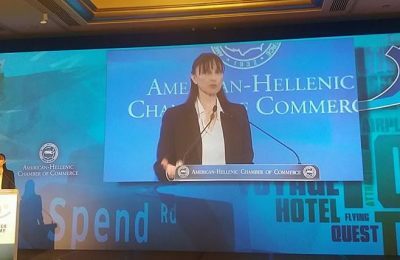 Greek Tourism Minister Elena Kountoura recently presented the ministry's plans to invest in new innovative technologies to develop tourism in Greece. 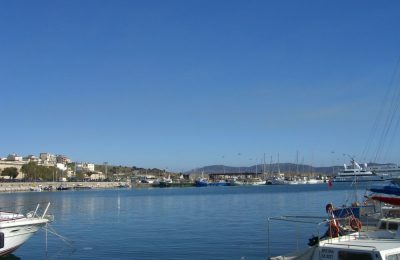 The port town of Lavrion in southeastern Attica is set to get a suburban railway (proastiakos) link connecting it with the Greek capital and Athens airport as of 2019 with the municipality aiming to launch the tender for the project next year. 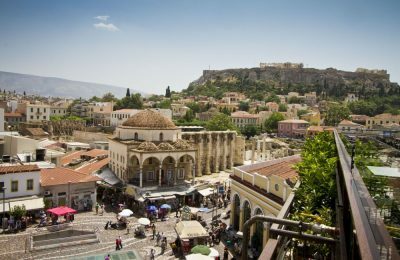 The Tourism Ministry is joining forces with the Municipality of Athens, the Region of Attica and public and private stakeholders, for the international promotion of the Greek capital and region as a city break destination. 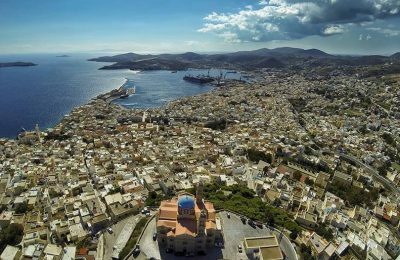 The Greek island of Syros may be ready to serve as a filming destination for Hollywood blockbusters after talks between local authorities and US cinematographers about the creation of a film studio there. Choice Hotels Europe, the company behind the Comfort, Quality, Clarion and Ascend Collection brands, has signed a multi-unit development agreement with GVK Enterprises, a hospitality management and development firm, to introduce and establish a hotel portfolio in Greece. 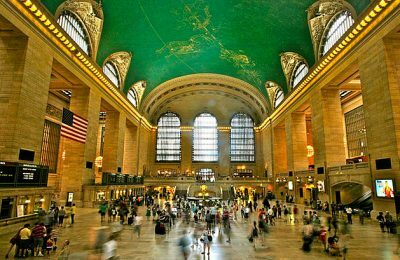 All things Greek will take center stage during the 1st Greek Panorama - focusing on tourism, culture and gastronomy - to be held in Grand Central Terminal Station’s Vanderbilt Hall in Manhattan on May 12-13, 2017. 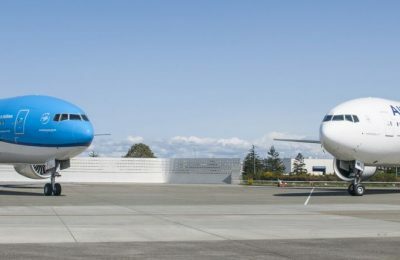 Air France and KLM are introducing an enriched economy class offer on all their international flights within Europe, and to North Africa and Israel. 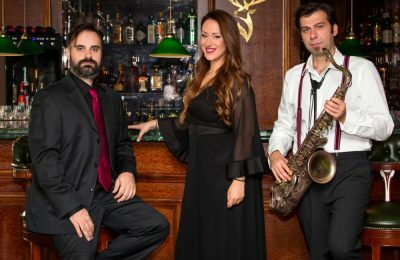 The NJV Athens Plaza, located in the heart of Athens, is featuring live music evenings in its Explorer’s Bar this winter. 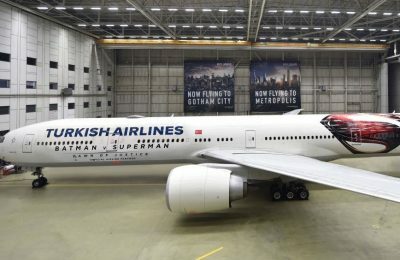 Turkish Airlines was recently honored with the Gold Epica Awards Prize for its "Batman v. Superman" advertising campaign. Δείτε φωτογραφίες και βίντεο από την τελευταία ημέρα του 100% Hotel Show, το premium εκθεσιακό γεγονός για ξενοδόχους και επαγγελματίες τουρισμού.